​sharing our cooking with you! Kaori's Kitchen is a culmination of Kaori and Yuki's love of cooking and their desire to share this love with those who also love food. Growing up as a "hapa" (half-Japanese) woman in the Bay Area, Kaori was surrounded by her mother Yukiko's Japanese home-cooking. When Yukiko told her that many years ago Kaori's grandmother owned her own ramen shop in Fukushima, Japan, Kaori decided to dive deeper into her roots through cooking ramen. ​After studying and specializing in ramen-from-scratch, Kaori taught a class at The Seasoned Farmhouse, a recreational cooking school in Columbus, Ohio, in 2014. Shortly afterwards, Kaori taught other classes at Franklin Park Conservatory, centering around Asian cuisine, including Japanese, Chinese, Korean, Thai and Indian. In 2015, while teaching English to high school students, Kaori ran a bi-weekly cooking club every month, beginning to realize that her passion for cooking, and teaching others how to cook, was greater than her passion to teach English. After moving to the Bay Area in the summer of 2016, Kaori created her business, Kaori's Kitchen. Asking her mother Yukiko, also a talented cook, to join her team, was a natural move for Kaori. Yukiko has been well-versed in mochi making for several years now, making mochi for local festivals and bazaars in the Bay Area. Now, Kaori and Yukiko work together to provide mochi, ramen, and other Japanese and Asian cooking classes to the Bay Area. 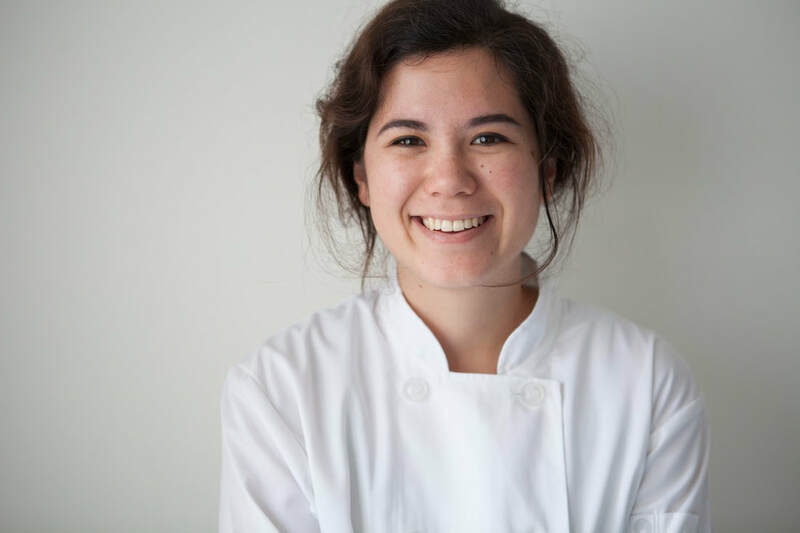 In creating Kaori's Kitchen, Kaori's mission is to deepen relationships through authentic interactions while cooking, and create a space where conscientious individuals, friends, and family can come together to make a positive difference in their local community. ​ We will empower each other with our kind, uplifting and encouraging words. We will work as a team to beautify our community and our relationships, helping those who need it most. We will use our combined creativity in the kitchen to eat well, foster healthy relationships, and create partnerships for improving society.